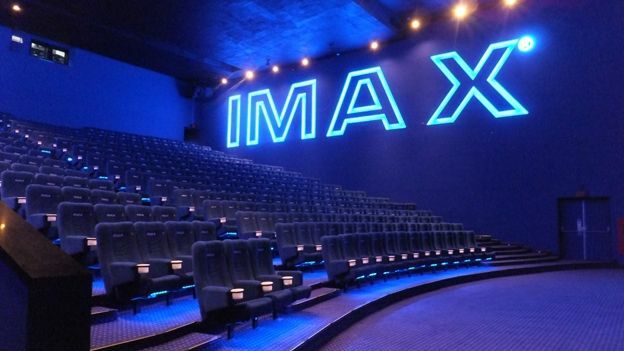 IMAX is to begin offering wealthy Chinese cinema fans the opportunity to build their own personal IMAX screens. The company has signed a joint-venture agreement with Chinese company TCL Multimedia, according to Reuters. Each of the luxury home cinemas will cost at least $250,000 (£157,000). IMAX has also announced plans to target wealthy customers in Russia, Hong Kong and the Middle East. TCL has estimated that demand for home cinemas in China will grow 20 per cent a year over the next five years. The growth is also expected to be boosted by growing 3D film revenues. Recent figures have shown that four out of every five tickets sold for Gravity were in 3D. The only other film to achieve that is Avatar. According to IMAX, the company already earns 16 per cent of its global revenue from China. It has 131 screens installed in the country and recently signed a deal to build a further 120.